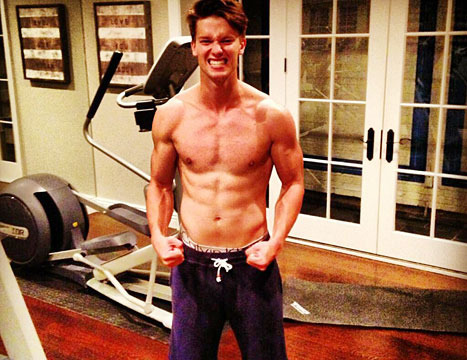 Wait, Miley Cyrus' Brother Is Dating Patrick Schwarzenegger's Sister? 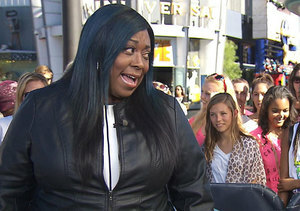 The World According to Loni Love: Kathy Griffin, Miley Cyrus and More! 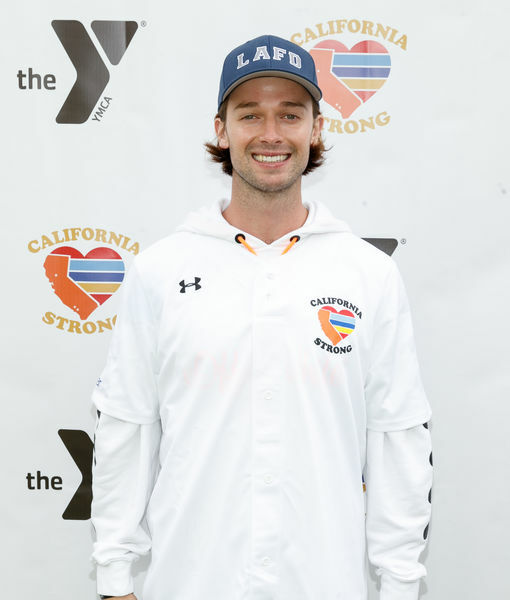 Is Miley Cyrus Dating Patrick Schwarzenegger? 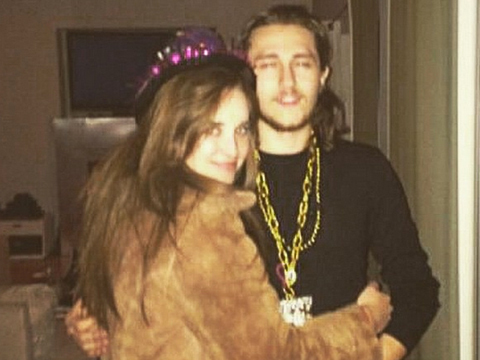 Gossip Girl: Kylie Jenner and Jaden Smith Dating and Sharing Clothes?